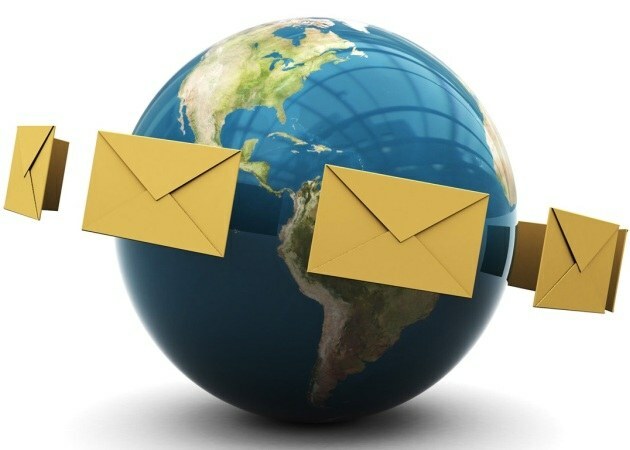 How to send a message to all friends in "my world"
There are times when you need to send an invitation, a card or a piece of news with all your friends. In social networks it is possible to send the message immediately or a few people, which significantly reduces your time. page in the social network. Send message to all friends on the website "Vkontakte". On your page on the left menu, select the tab "My posts". At the top right that says "Write a message", click on it. In the Recipient field, select friends. To transmit the message at the same time can be a maximum of 14 people. So, if you want to share information or congratulation with a large number of friends, you will have to send the letter several times. In the lower box enter the text you can also attach a photo, audio recording, video recording, a map of the city or streets. In conclusion, click on "Send". Send the news to friends in a social network "My World". On the page in "My World" next to your photo there is a menu, which is located under the tab "More". 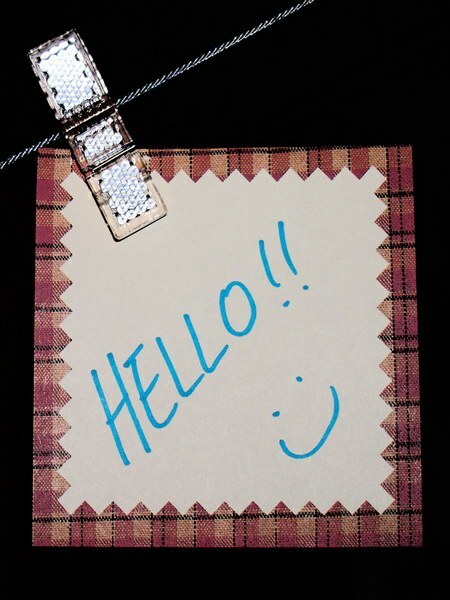 Open it and tap the "Write a message to friends". To the right, under "Source" click the "Choose from friends". Put a check mark in the square opposite to "Select all" to send message immediately to all friends, and click "Choose". In the Message field, enter the text, you can insert smiley, picture, photo, video and other files by clicking on one of the icons under this field. Click "Send". Share information with friendsand on the website "Odnoklassniki". Unfortunately, there is no way to send all friends a message. There are 2 options. Either you copy the text, paste it into the message field and send separately to each other, or write it in your status. By default, status updates from friends appear in the news feed. However, some can cancel the display of some parameters in the settings of the tape, i.e., the status may not be visible to someone from friends. Send a message to their friends on the social network Facebook. On the page in the tab "Home" on the left menu. Select "Messages". Click on the "New message". To send a message at once to all friendsin the window that appears in the to field, select the names of people who added you to friends or enter e-mail addresses. Type your text in the appropriate field. If necessary, attach any file from your computer or snap a photo with the webcam. Click "Send". Advice 2 : How to send a message to all friends in "my world"
Our almost virtual reality for many users are real and exist in the lives of friends fade into the background. Priorities have changed and now importance has friends from virtual reality. "Do not have 100 real friends, and have 100 virtual friends" - so now hear saying. 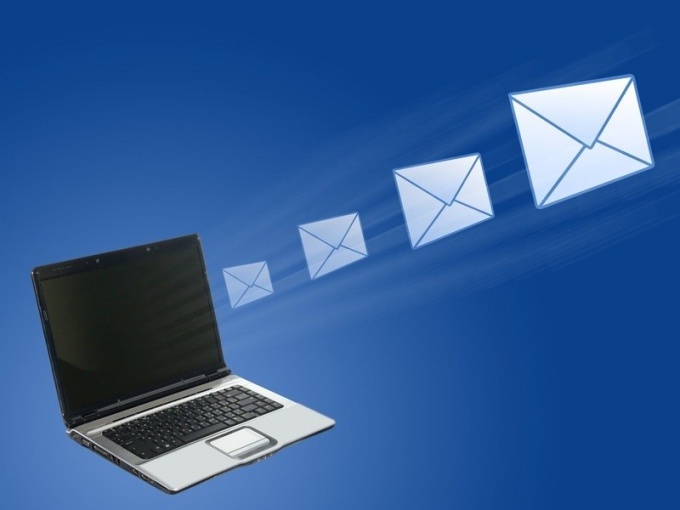 It is now common to send cards and greetings through email or through social networks. But if you need to notify all your friends of something meaningful, to open a message box for each friend separately uncomfortable. Registration in the social network "My world", the availability of rooms icq. The answer to this question lies in the choice of social network. One of the most compliant is considered "My world." Sending a message on the page of this "social" does not require much knowledge: open your page for the project "My world" and in the section "More" (next to avatar) select "Write a message to friends". In the Message field enter the text of your message to your friends, click "Choose friends" in the field "Source", select "Select all", click "Choose" and after adding the entire list of your friends click "Send". There is also the possibility to send one message to all your friends through the "icq Protocol". It is best for this purpose, suitable software "Qip". This program provides fast sending of your messages. In order to make a distribution run the following. Run the program "Qip", after the authorization process (login and password), double-click the window messaging with any of the contacts in your list, click the arrow next to the "Send" button and select "custom send". In the opened window, tick off those who can benefit most from your message. You can also select a group of friends that will save a lot of time. Click "Send", this button will become inactive. After the mass sending messages, the Send button will become active again. 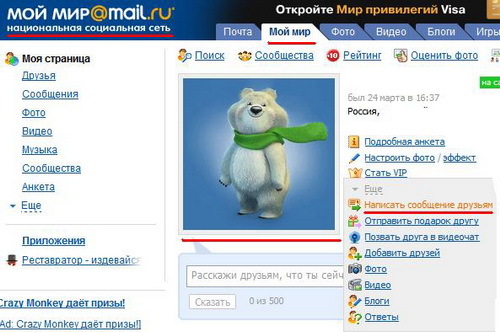 The website "Odnoklassniki" is one of the popular social networks, in which the "hang" both adults and youth. Because here, users can find old friends, make new acquaintances, to meet" like-minded and close-minded and interests people. 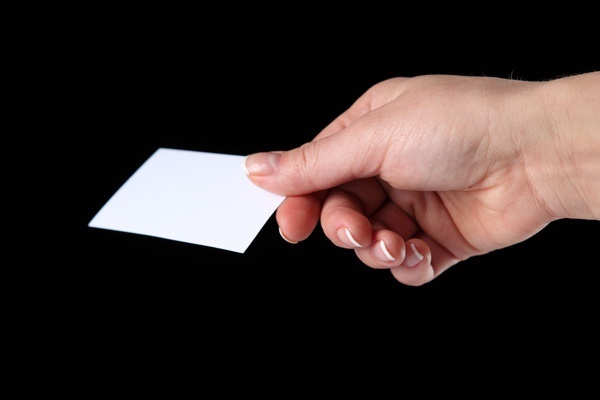 To engage in dialogue with website users in several ways. Correspondence is one of them. Before you start to use all available services of the class, you first need to register. This procedure is quite simple and will not take much time. The main thing – to come up with a good username, a strong password and specify a valid phone number. This subsequently when you lock or hacking the account will restore access to the profile. Once you are registered with a network, you will have to re-enter your credentials in the appropriate fields. Only after that you can go to your own page and begin communication with "classmates", adding friends, engaging in a variety of groups. To start a conversation with the selected user – this could be your friend or guest coming to your page, just move your cursor to the pictures of him and drop-down box, select "Write message". Click on this option and go to the next page. In the opened in a new window box, write your desired text. If you want to decorate it with various add-ons by selecting the text color, picking the appropriate size and font, selecting the style: italics, bold, underlined, and indicate the location on the page: left, middle, right. Preferably, before sending the message to proofread for errors and typos. Making sure that everything is in order, send it by clicking the appropriate button in the window or using the Enter key on the keyboard. You can also add in your letter a variety of emoticons: all kinds of smiles, grimaces, pictures. It is noteworthy that in the list of additions is as free emoticons and paid, animated, more beautiful. Go to create message and from the home page. Carefully read the top of the "working" panel and click "Reports". After that you will immediately proceed to the next page. Then in the left part of the window from the list of users with whom you were in correspondence, select the right person in the appropriate field and write your text. If necessary, complete with decorations, smiles. To write a message in the group, select "Add". In the same way can post text on the forums, your or other users – doesn't matter. In this case the action performed is identical. Sending messages is one of the ways to communicate in the "Classmates", who are trying to be easier and more affordable for its users. Nice interface page, a new toolbar, a convenient mailing messages to friends – these are just some of the benefits of the site. 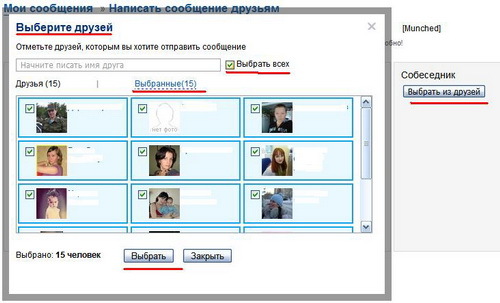 In order to begin correspondence with friends and social networks "Classmates", you first need to register on the site. Then you will have access to all their functions, including sending messages. To implement it in several ways. First select the user from the friends list, members of groups "guests" who visit your personal page. Then move the cursor to the pictures of him and in the drop down box to select "Write message" (top menu item). Click on this link and go to the next page to create a new message. In the opened window, in the bottom margin of the page write the text, if you want you can change its style, font, font size, text text and fill colors, add smileys, then press the Enter key on the keyboard or the "Send" button on the page. The second method of sending emails is that you will need on the main page of your account on the top bar of orange color choose from the menu "Messages", click on the link and go to the page of the letter. Then on the left side of the window to find the user who you want to write, enter in the bottom box on the right side of the text window and send by clicking on the appropriate button located to the left of the letters, or by pressing Enter. A big plus of the class is that the same letter can be sent to multiple users, which is very convenient, for example, during the holidays - no need for anyone to write a new letter. To do this, use a mass mailing. Write a letter, fill in the text. Then in the top of the window, find the row with the user name. There is a "+" sign and the words "Add people" button, clicking on which you will only have to enter your friends or mark them in the list in the drop down box. Then will only send a letter. Do not send messages that can be interpreted by users as spam.